I am nearing the end of a revision (for now) and am reminded all over again of the deep and abiding love I have for all things revision and the deep sense of unrest I have whenever I contemplate drafting. A couple of years ago, I read this drafting versus revision post by Michelle Krys about why she loves revising. And I thought, “Yes! This is it!” Michelle compares drafting to painting a room, and revision to pulling off the tape and hanging the paintings back up and positioning the furniture. And while I love and totally agree with this metaphor, I think for me, drafting also includes pouring concrete and framing the walls and hanging drywall and puttying every blasted nail hole on the trim. Drafting is exhausting. But revision is a dream come true! Let’s explore another construction metaphor, shall we? I’ve heard it said at numerous writing conferences by numerous wise authors that you shouldn’t revise as you draft. I think the super wise authors are often saying this in part because it works for them, and in part because they are often drafting under deadlines. 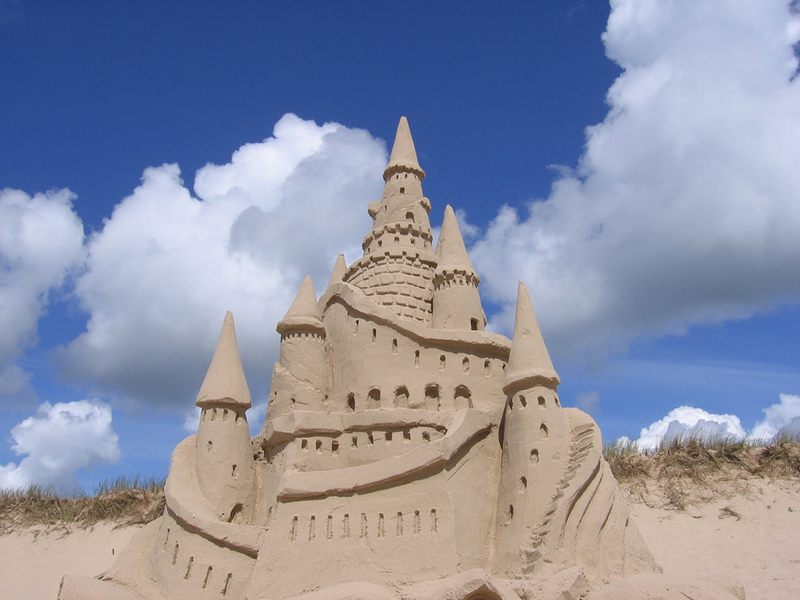 But if you’re fortunate like I am and your only drafting deadlines are the self-imposed kind, I think it’s a perfectly valid process to start the structure of your castle as you’re shoveling the sand in. For me, I have trouble shoveling in more sand if I know there are cat nuggets in the last shovelful. I’m actually hopeful that I get to the point where I love drafting as much as I love revising, and hopeful that I get to the point where my writing doesn’t need quite so many overhaul revisions. But for now, I’m totally happy building the castle as I hang the drywall and painting those sand walls fifty shades of awesome, round after round after round. Where do you stand on the issue, TTOF readers? Drafting or revising? Does anybody else revise as they go? Does anybody have any cat nugget stories? Please share! I actually love drafting….when I can turn off my internal editor and just let go. Which is hard. And messy. Hmm. It's kind of like throwing giant heapfuls of cat nuggets in with my sand and knowing they're there but I just keep shoveling. It's hard to ignore cat nuggets.